This will be the first time Aiden Markram travelling overseas to play cricket. 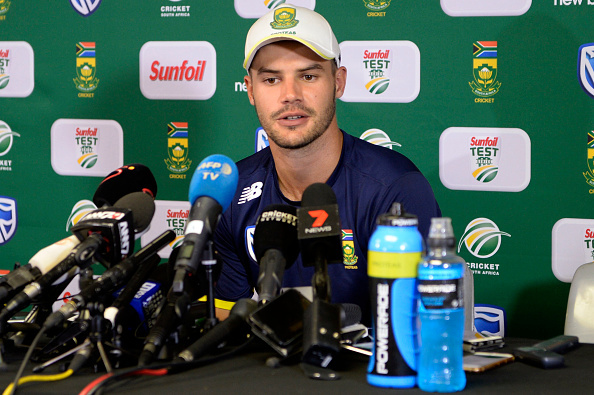 South Africa's Test opener, Aiden Markram is very interested to play his maiden Test match outside South Africa in their upcoming tour to Sri Lanka where they will play two Test matches and as well as Dale Steyn's return in Test cricket. South Africa's tour of Sri Lanka will begin from July 12. Aiden Markram has scored 1000 runs at a batting average of 55.5 all in South Africa, this will be the very first time Aiden Markram will be travelling abroad to represent his nation "I would like to do well this tour because it is outside of South Africa. 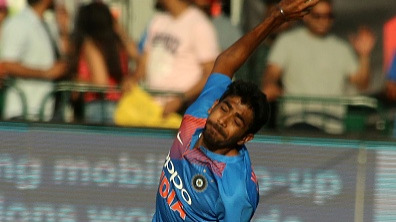 You don't want to be labelled as a guy who only does well in home conditions," he told reporters on Thursday. "We tried our best before we came here to simulate the conditions of how we think it is going to play. "At home the wickets do get lower in winter compared to summer, so that naturally helped us. And then we batted in different creases, worn-out creased and that kind of thing, to try and simulate some spin nation. South African speedster Dale Steyn will be making his international return for South Africa against Sri Lanka. The fast bowler has already taken 419 Test wickets with only two behind from Shaun Pollock to become South Africa's leading Test wicket bowler. "Dale in any conditions is great to have back in the camp. He brings a wealth of knowledge, a good energy and a buzz to the side. With ball in hand he is one of the best in the world," Markram said. "Dale is the kind of guy that puts the team as his sole focus. He has not mentioned it (the record), nobody else has mentioned it. "We will keep it in the back of our minds, because it is a great achievement, but Dale is the kind of guy that will just brush it under the carpet and keep on playing for the team." This will the first time that the South Africa cricket team will be going to play abroad without Ab De Villers but Markram feels they have enough depth in their batting to cover the loss. "It is never nice to lose a player like AB, the quality we lose is a massive hole to fill. 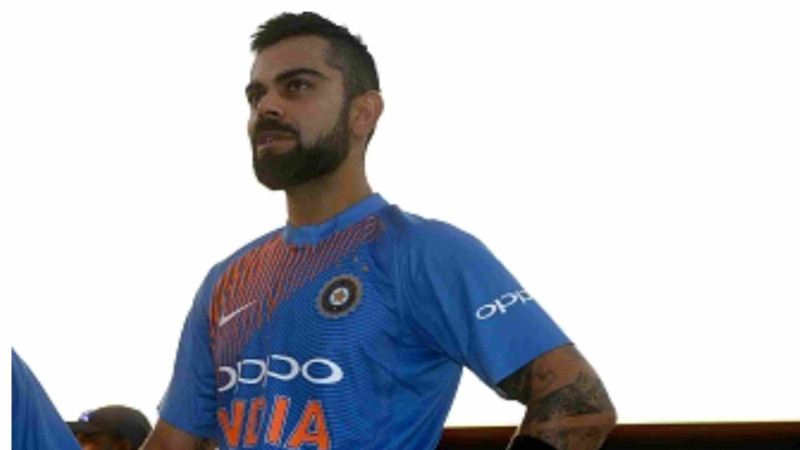 But having said that we have got plenty of depth within our system at home and we have guys on this tour who can play the same sort of role," he concluded.